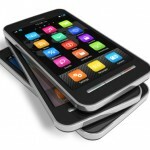 Mobile marketing is a great way to reach customers. 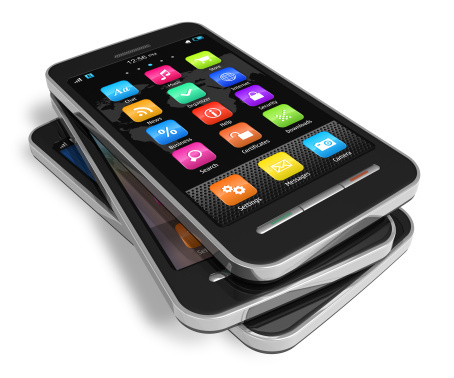 Mobile devices allow us to be able to get in touch with customers wherever they are. Here are a few things that you can do to start engaging your customers with mobile marketing. 1. Small, low resolution images- This will reduce the time it takes for your page to load. 2. No flash animation or animated GIFs- These images take a lot of time to download on some phones, and just get in the way of the information customers are looking for. 3. Add a click to call button- Make it really easy for customers to call you with minimal effort. 4. Keep it clean, single column, easy to navigate- Mobile sites should offer customers the information they are looking for with minimal clicks. 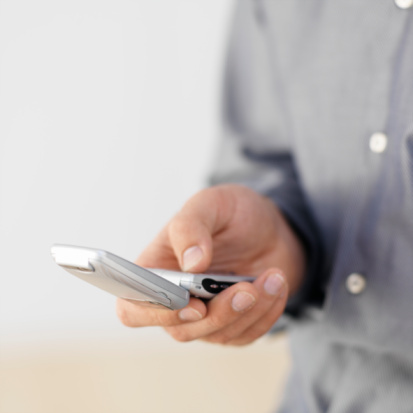 Texting is a fast and easy way to get in touch with your customers. Try a program where you allow customers to text you with simple questions. Have a representative from your company ready to answer these text messages to integrate texting into your communication strategy. Customers can send you images of the products they are having problems with. These images could be directed to the same number that customers are texting their questions to, as long as it is able to receive images easily. Create trouble-shooting videos for customers that help solve some of their simple problems. If customers are able to solve their own problems, they’ll see your product or company as being reliable and user-friendly. Personal recommendations and networking are key to success in many industries. If your customers can find you and have positive experiences, they will tell their friends. Make sure your videos can easily be shared on Facebook, Google+, LinkedIn and Twitter.